I break things. I have a classic “bull in a china shop” way of going about life, and that translates into my riding. I have broken aluminum bikes and I have broken carbon fiber bikes. I have broken more bike components than I can recall. This is an expensive hobby I have, which makes getting the opportunity to test a variety of products a real bonus. 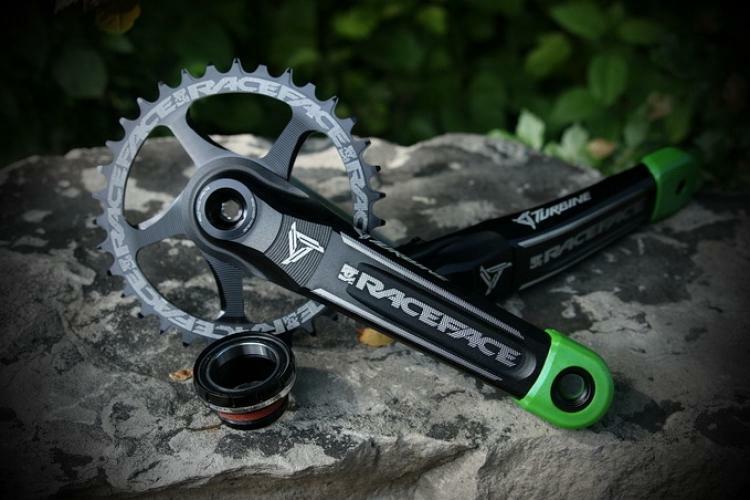 Always eager and open minded, I look forward to each chance I get to thrash someone else’s stuff, but when Race Face offered to set me up with a set of plastic pedals, I was skeptical. How could they last any longer than a lone hen in a fox den once I started thrashing them? 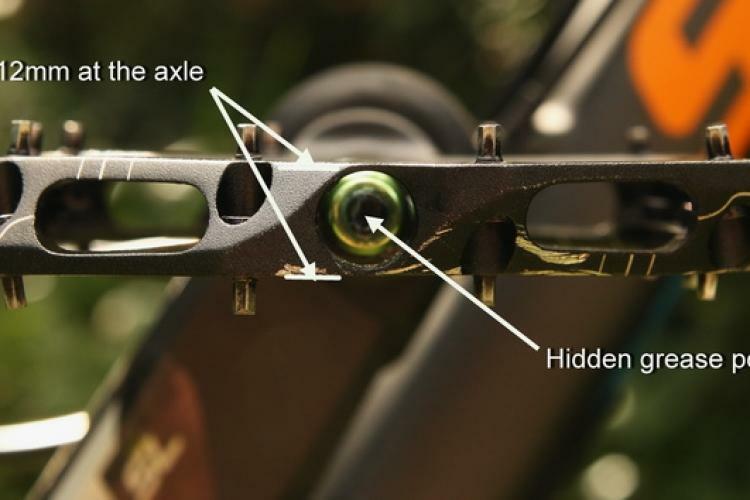 To be fair, the new Race Face Chester pedals aren’t actually plastic, but rather a modern nylon composite material. 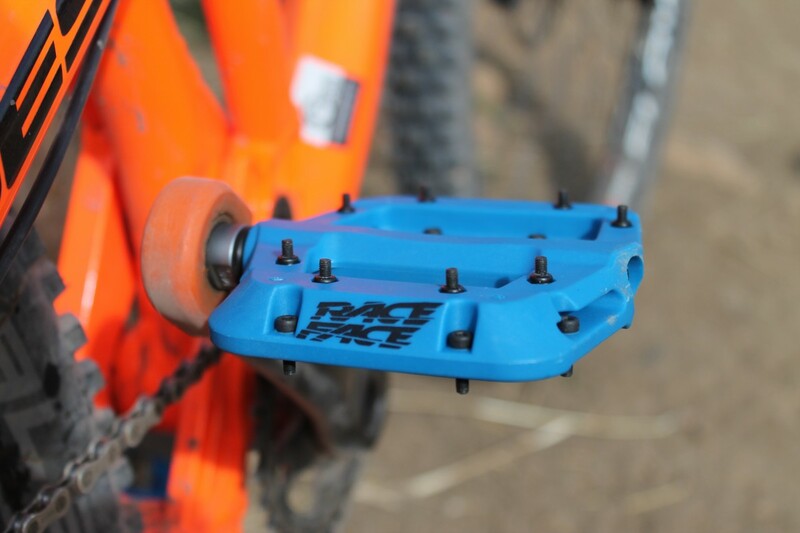 Just as we’ve seen the strength and durability of carbon fiber products leap forward in bike applications, so have other composites, and Race Face is banking on their new composite pedals taking advantage of advances in material science. That nylon platform is supported by a more traditional cro-moly axle. 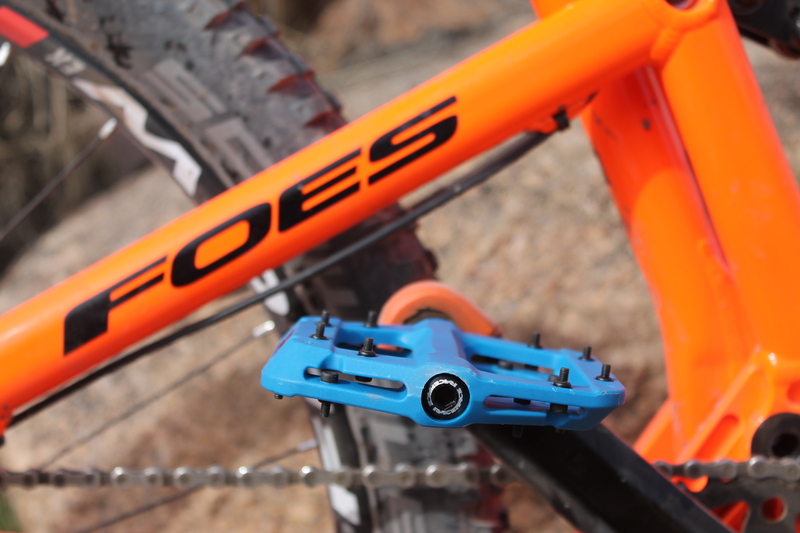 The large (110x101mm) pedal face has a slightly concave platform for really sinking your shoe into, and each face is studded with eight replaceable pins. The bearings are sealed for durability and are serviceable for longevity. 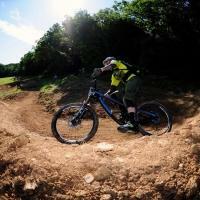 Race Face markets the Chester for downhill, freeride, all-mountain/enduro, and trail riding. 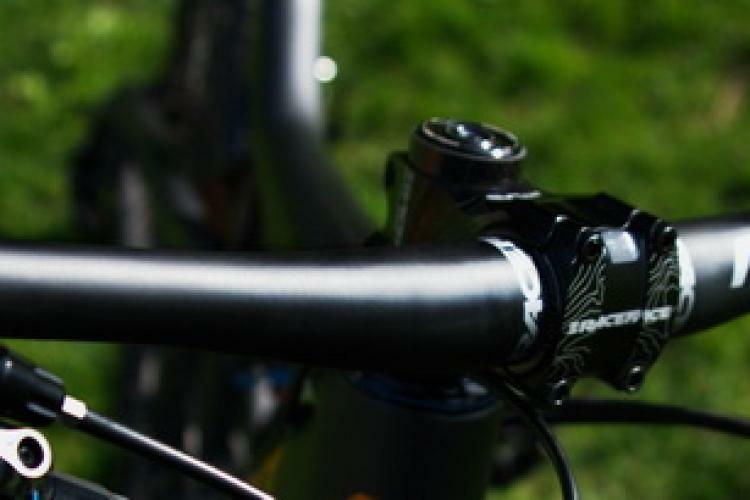 At 340 grams/pair, they are light for flats in their intended application, again raising potential concern for trail worthiness. For six weeks I made the Chester my primary pedal. 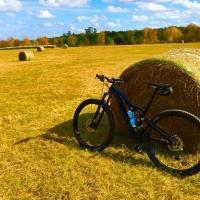 I ran them on my enduro rig, my old hardtail-turned-commuter bike, and even on a rented fat bike. 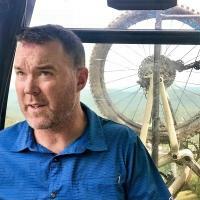 I ran them on everything from pavement to the gnarliest of my local trails, and a week’s vacation in Moab on the most abusive trails mountain biking’s #1 mecca has to offer. 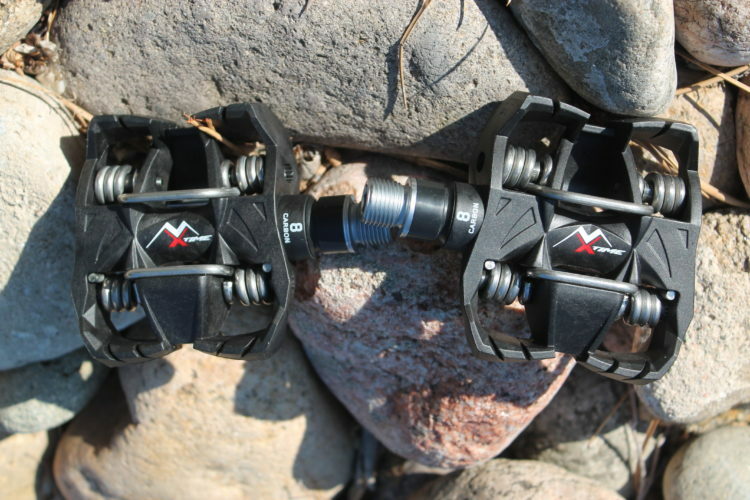 What I found was a pedal that had excellent grip when paired with my Five Ten Impact shoes, rolled smoothly, and took all the abuse I could dish out, completely without complaint. 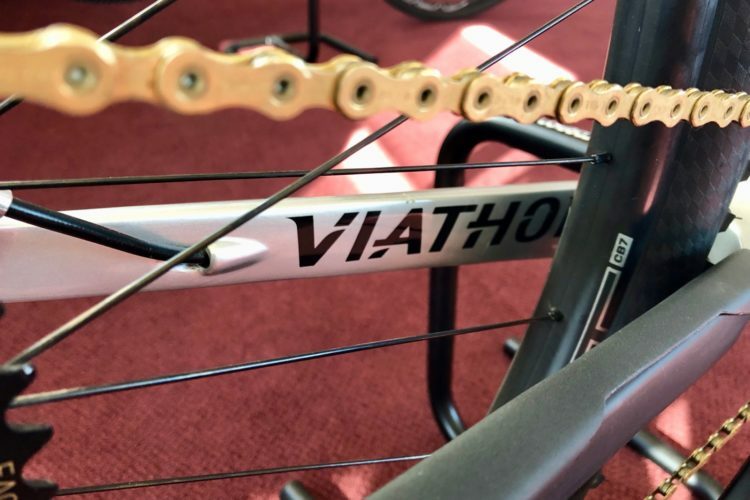 In fact, they look less used than a similarly-abused set of alloy pedals as the nylon takes the nicks and abrasions with less visible evidence. No, they’re not as efficient as clipless, but the relative loss of efficiency was minor considering the confidence inspired by the comfortable platform. I often ride clipless for gnarly enduro riding simply because I appreciate the security of my foot being attached to my pedal when bombing through the chunk, but I found no loss of security with the Chester and had the added benefit of being able to pop out instantaneously if driven by either urgent need or the desire to use a foot for leverage or balance—very close to the best of both worlds. 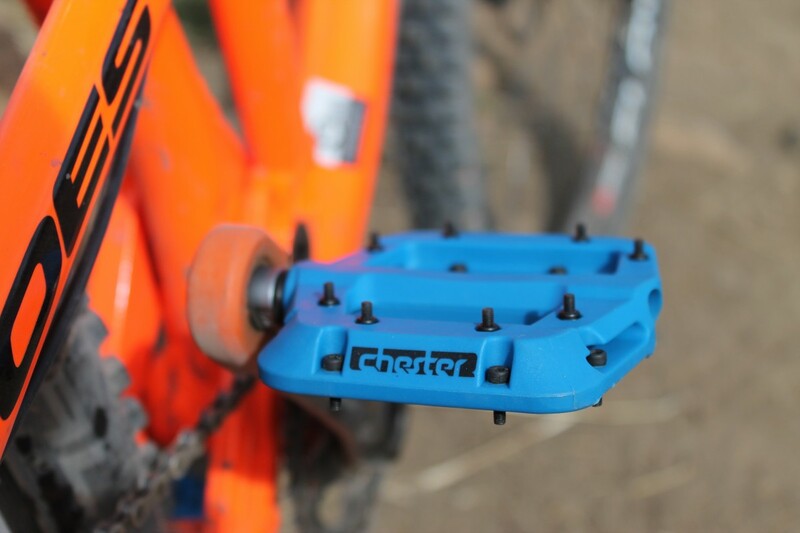 My enduro rig runs on the heavy side, so I’m always on the lookout for ways to save weight without sacrificing durability or breaking the bank, and the Chester pedals are a great addition to its spec. At a cost of a single Ulysses S. Grant, they run a third of the price of similarly-performing pedals and save a few grams in the process. 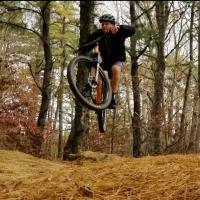 While they are certainly suitable for each of the uses Race Face suggests, I would also add fat biking to that list. This is a very versatile (and apparently sturdy) pedal I’m happy to run for anything this side of cross country racing. In the great debate of clipless vs. flats, I’m a fence sitter, using either as the mood suits me and ending up running close to 50/50 overall. With the Chester at my disposal, that balance has shifted somewhat toward the flats. If you’re into aesthetics and want to color coordinate with your bike, that nylon composite is available in black, purple, blue, green, yellow, orange or red. 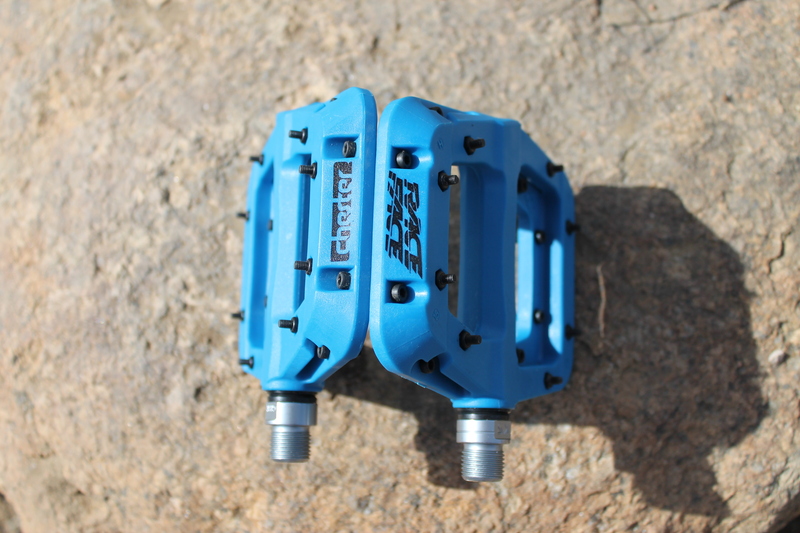 Thanks to Race Face for providing the Chester Pedals for review. Thanks for the review. I’ve been curious about these. 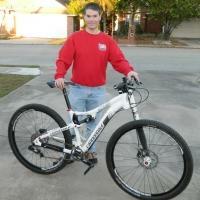 I’ve been riding the Deity Compounds for a while and am pleased with their performance and durabulility. I have been looking at these to replace my OEM pedals. I wasn’t sure if they were going to be durable given they are at the lower end price wise. thanks for the review now I know they are worth buying. 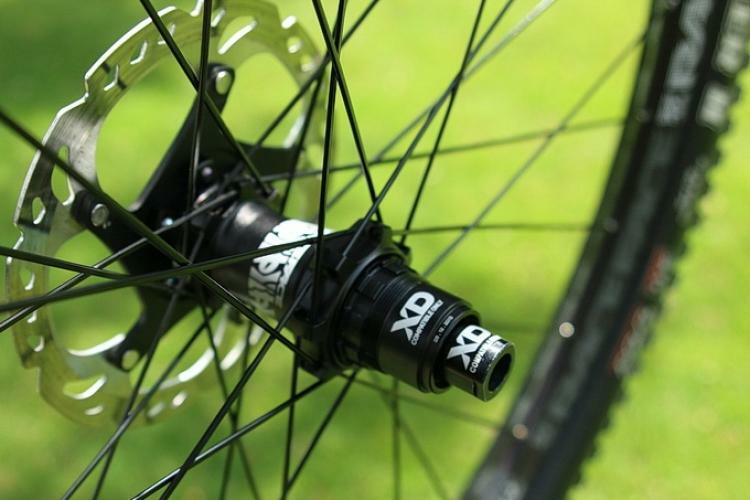 I have them on my all mtn/enduro bike and love them. With my five ten impact vxi shoes and these pedals I feel really connected. 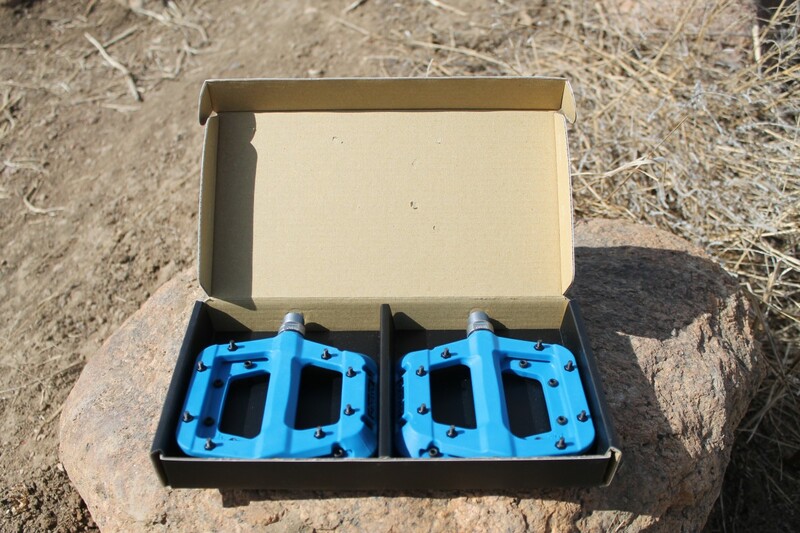 Just rode a downhill park on Sunday and only slipped a pedal once, for the price these pedals are awesome. 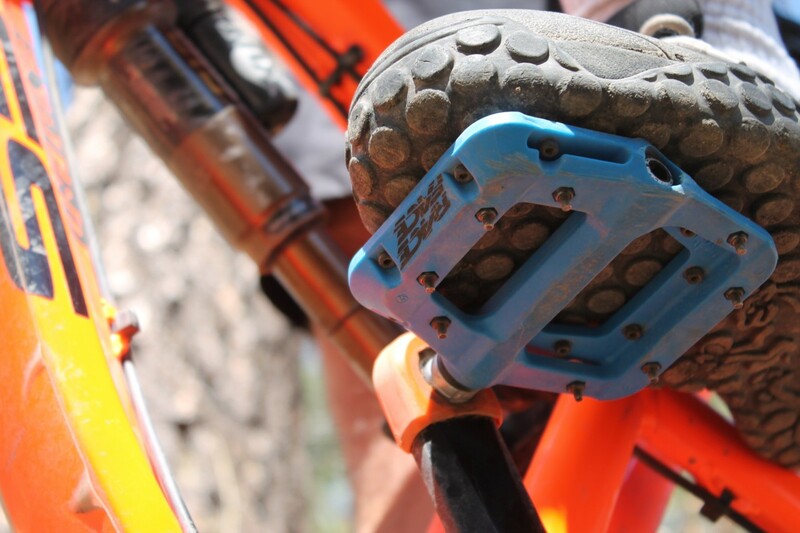 I agree – I ran these pedals winter on my fat bike and really had to debate whether I wanted to remove them or not. My feet stuck better than any other flat I’ve used (not that I’m the end-all, be-all of flat pedal experience). What impressed me most was this winter after a fresh snow I was riding in 5 degree F temps and I had a massive – I mean massive – pedal strike on a granite boulder that was hidden under 1/4″ of snow. I was nearly bucked off the bike and I was positive at those temps I had to have cracked the pedal. Nope. Couldn’t even tell where I hit it. I was sold after that! 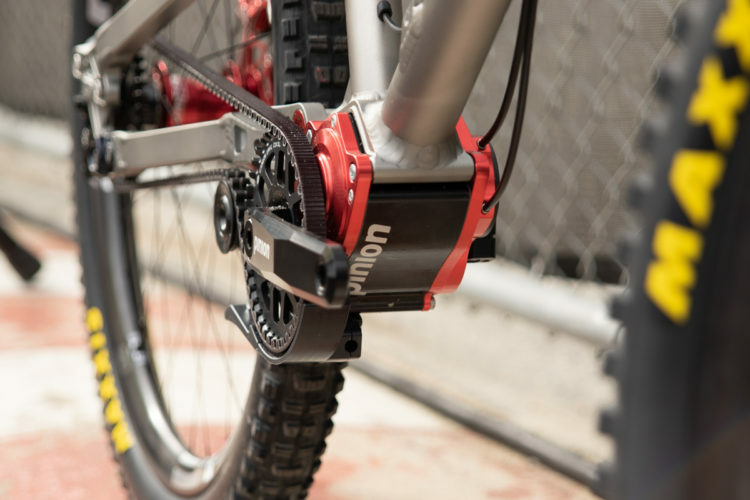 I agree – I ran these pedals this winter on my fat bike and really debated keeping them on year-round. My feet stuck better than any other flat I’ve used (not that I’m the end-all, be-all of flat pedal experience) and I was just wearing running shoes. What impressed me most was riding this winter in 5 degree F temps and I having a massive – I mean massive – pedal strike on a granite boulder. I was nearly bucked off the bike and I was positive at those temps I had to have cracked the pedal. Nope. Couldn’t even tell where I hit it. I was sold after that! I am freaking impressed with these. Grip for days and strong. Can’t believe they hold up so good. Highly recommend. IMO, the Chesters are a market beater. I am currently running DMR Vault (Mg) Superlights with a Ti axle and Mg platform. I’m riding on these only because I got them on a super good sale. I was ready to buy the Chesters, but then saw the sale and decided to give the Superlights a try while I could. I LOVE the Superlights, but I’m sure the Chesters will be my next pedal. 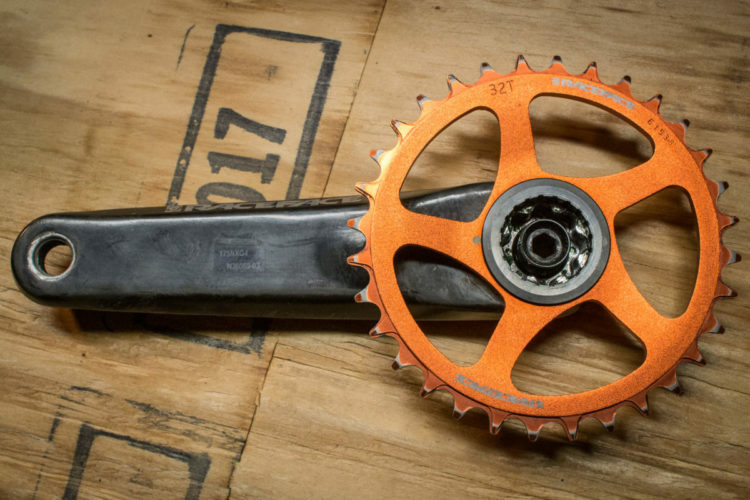 They are only 50-60g heavier than the Superlights with a huge price difference. Plus, the Superlights have a max rider weight of only 85kg, so that doesn’t work for many riders. In the long run I could see the Chesters putting a downward pressure on prices for the entire platform market, but it will take people realizing how well the nylon platform wears and performs. My only complaint is that the only color that I think looks really nice is the black. But that is just personal preference.